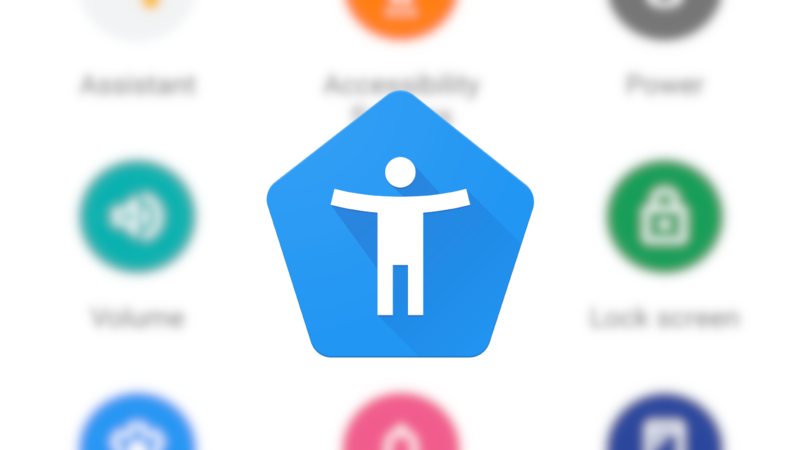 Earlier this year, Google rebranded Android's TalkBack app under the more generic name Android Accessibility Suite — an understandable decision given the app had expanded beyond merely providing text to speech functionality. 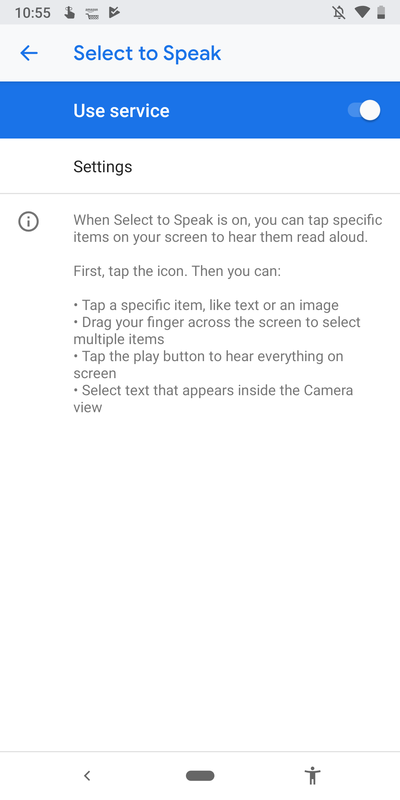 Now version 7.2 of the Android Accessibility Suite has been released to the Play Store, bringing with it camera-based text to speech, fast-forward/rewind controls for TalkBack, and a handful of improvements. The new "Point the camera at images or text" functionality seems to work in Google Lens — though with Lens already performing OCR for plain text conversion, I would have assumed that it worked before this update — but I wasn't able to trigger any change in camera-related functionality in other apps like Google Camera. Sadly, documentation for how to use or trigger the new feature in the relevant section of Settings is basically nonexistent. Not the most useful instructions when it comes to the Camera feature. 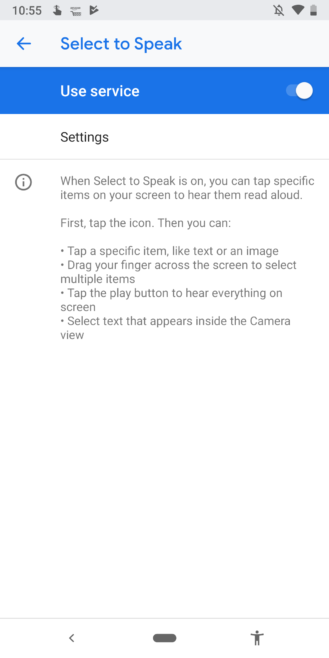 The improved TalkBack controls should provide easier navigation in Android if you have any vision difficulties, and the Switch Access menu redesigns will make setting up external devices for control even easier. A more verbose changelog is included in the app description over at the Play Store, if you're interested in reading more. Unfortunately, it still doesn't provide any more information about how the camera-based Select to Speak functionality is supposed to work. V7.2 has already rolled out via the Play Store for installation and update on compatible devices, but you can also manually download it over at APK Mirror, if you prefer.